Ask anyone about the distinctive Golden Retriever dog behaviors, and the answer you’ll always get is that he’s the finest family dog in the whole world. 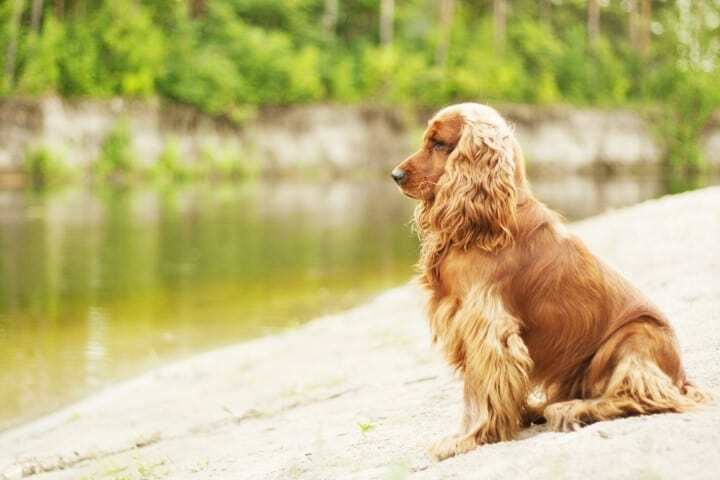 Golden Retriever is a kind and gentle dog that is always eager to please, craves attention and will seek this attention from his own family and strangers alike. A well-bred Golden Retriever doesn’t have strong guarding instincts, so do not expect him to protect you and your home from intruders. Instead, he’ll make friends with them and even show them where the treats are. An ideal Golden Retriever is a product of his breeding and environment. 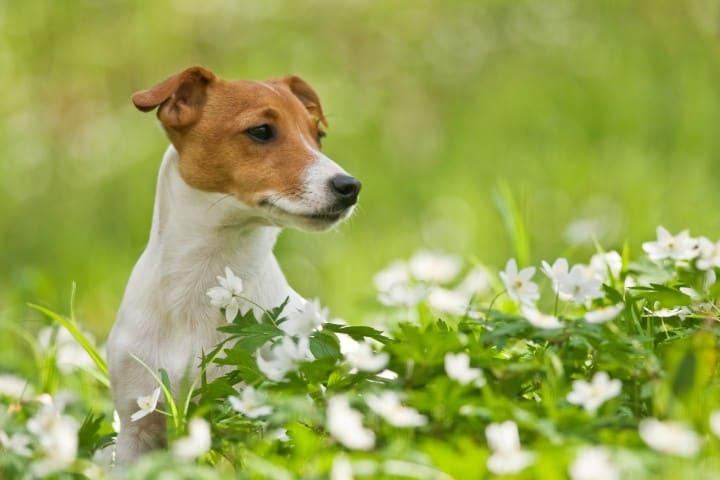 Whether you want him as a companion, canine competition dog, show dog, or all the three in one, you should look for one whose parents have good personalities and who has been socialized well from a young age. 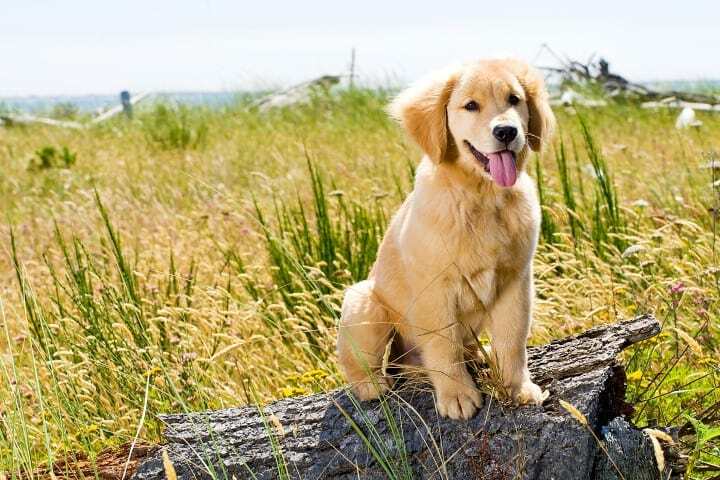 Generally, here are some Golden Retriever dog personality traits and behaviors that are common throughout the breed. Cheerful and loyal: These dogs are cheerful, eager to please and love everybody, especially kids. They also get along very well with new people and other dogs. They draw admiring looks, and normally love caresses, from practically everybody they meet. However, their love for people will frequently translate into jumping as a way of greeting. 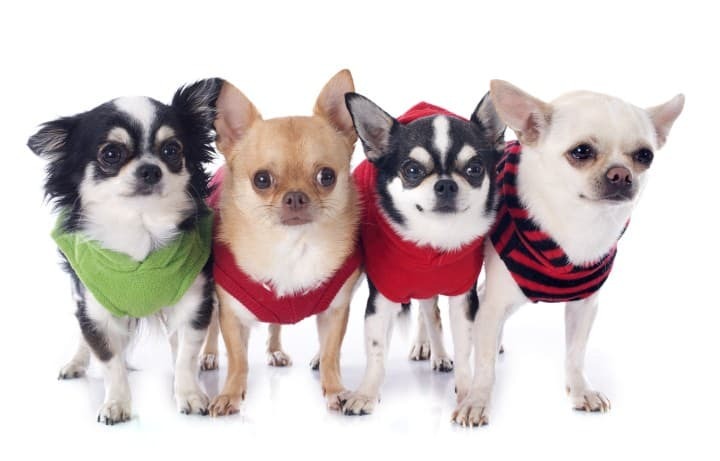 These dogs are also highly intelligent, well-mannered and very loyal to their owners. This behavior of Golden Retriever dogs makes them good watchdogs, but are “lousy” guard dogs since they love people so much that they can’t be effective. Highly active: Golden Retrievers are enthusiastic about exercise. If you happen to be an inactive person before you get this dog, you will be active afterward, or you will suffer the consequences. These dogs get up very early in the morning with just one thought on their minds – what they are going to do for the day. They enjoy almost any outdoor activity that their family takes part in, whether it’s running, walking, swimming, biking, hiking, or playing chase with children. If you do not have any children yourself, get the neighbor’s kids to throw tennis balls for him to fetch. He loves doing that. Plus, this will keep him busy for some time. Even though one of the personality traits of Golden Retriever dogs is their natural even-temper, their rather large size makes them not suitable for small apartments. They require larger spaces to move around, and confining them to a tiny space would be unfair. Easy to train: These dogs respond well to training. They love pleasing people and will do practically anything for a little praise and some food. This makes them a great choice for first time dog owners. 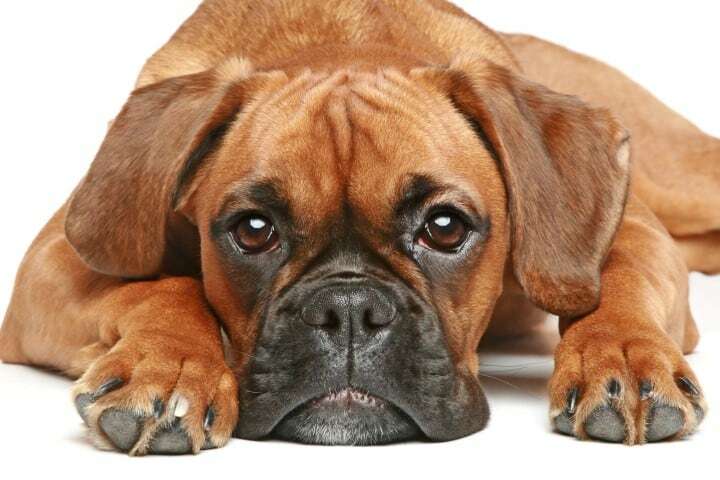 You should always treat these dogs gently because they’re very sensitive, and they don’t respond so well to harsh tones and strict discipline forms. The most serious problem people encounter while training these dogs is the Golden Retriever dog’s habit of not liking to walk on a leash. You should teach your dog proper leash etiquette early enough, or else they’ll pull on the leash. Their ease to train has made them a top choice for therapy and service dogs, and recently, they’ve become popular choices for police forces. 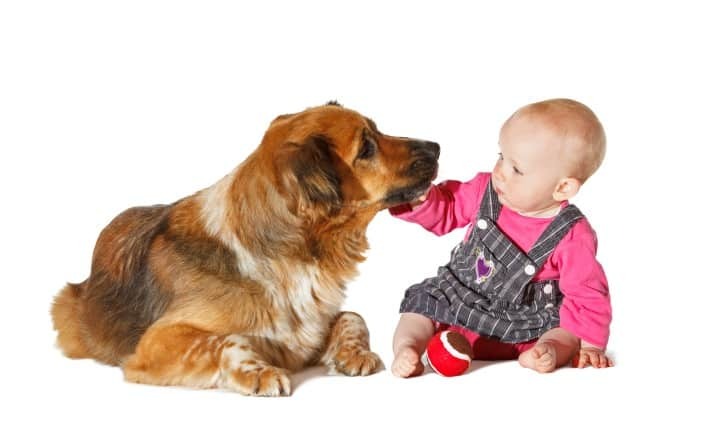 If they’re not trained, exercised, and socialized on daily basis, the well-nurtured energy of these dogs, particularly as adolescents can be overwhelming, and even terrifying to small kids, in spite of the dog’s best intentions to be friendly. Also, these dogs can develop intolerable levels of digging, barking, food stealing, and other unwanted Golden Retriever dog behaviors if he’s bored, unsupervised, or untrained. So, start training early enough, be consistent, be patient, and one day you’ll wake up and realize that you’re living with a really great dog with admirable Golden Retriever dog personality traits.